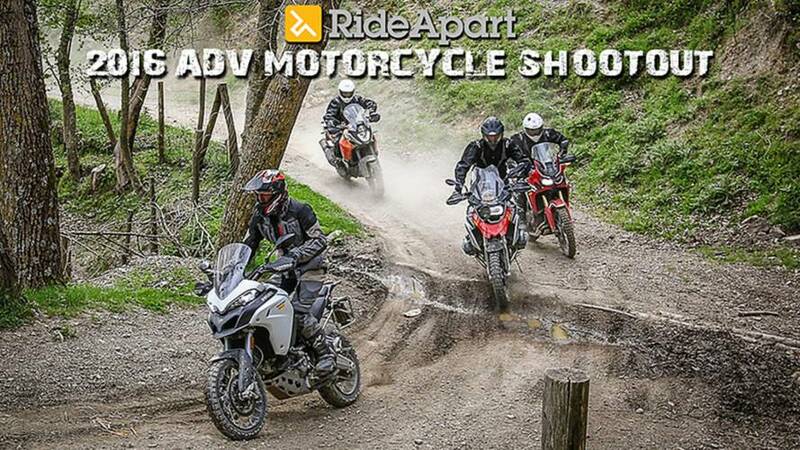 We put the Ducati Multistrada 1200 Enduro, Honda Africa Twin, KTM 1190 Adventure and BMW R1200GS to the ultimate ADV motorcycle shootout. 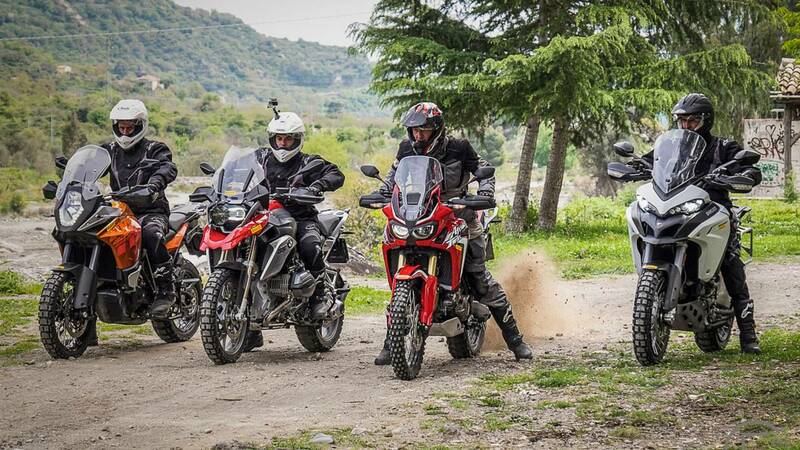 I recently went to The Pirelli World Test Center in Giarre, Sicily for the ultimate 2016 ADV Motorcycle Shootout. 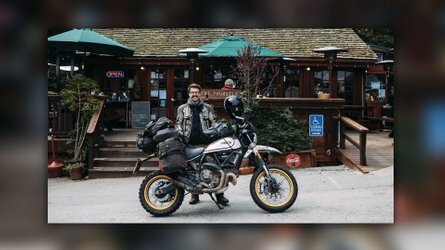 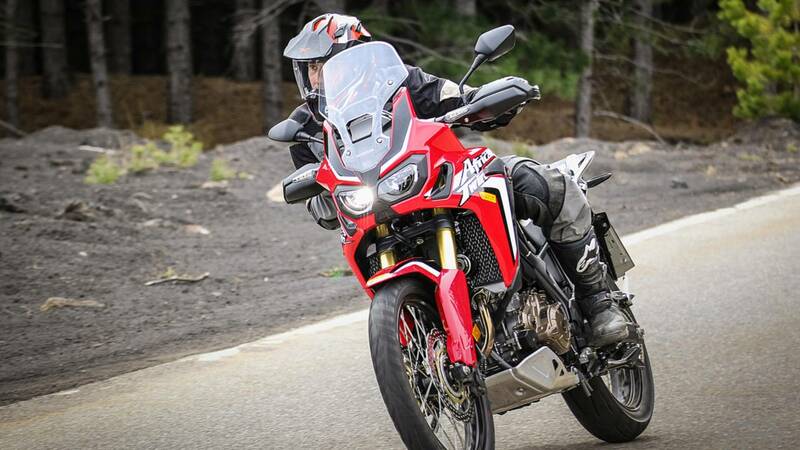 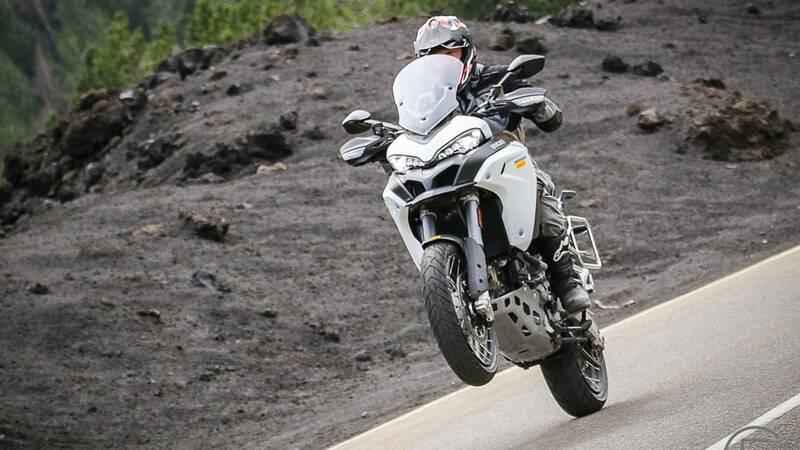 From the narrow streets of medieval cities, to the top of volcanoes, to the bottom of river washes, I put the Ducati Multistrada 1200 Enduro, Honda Africa Twin, KTM 1190 Adventure and BMW R1200GS to the ultimate 2016 ADV Motorcycle Shootout test. 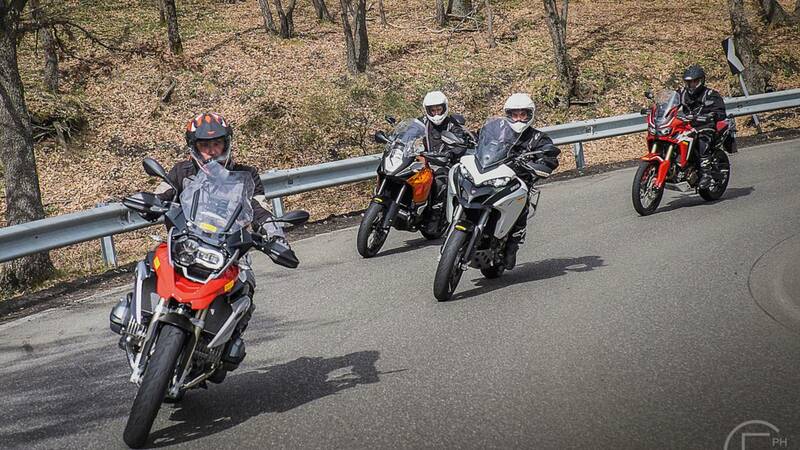 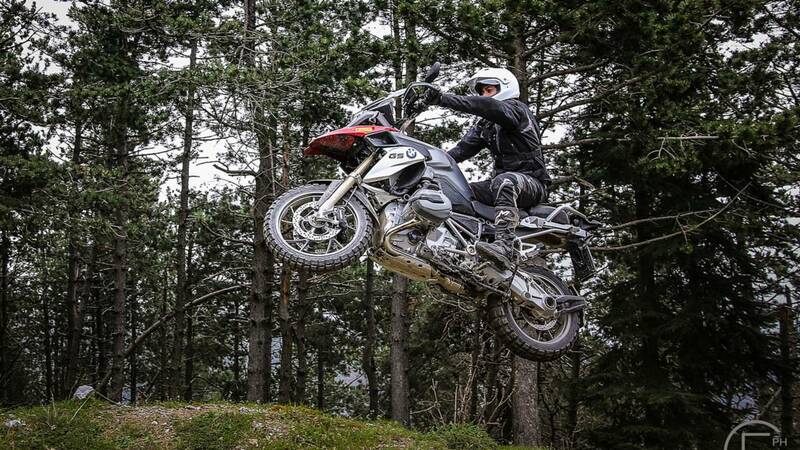 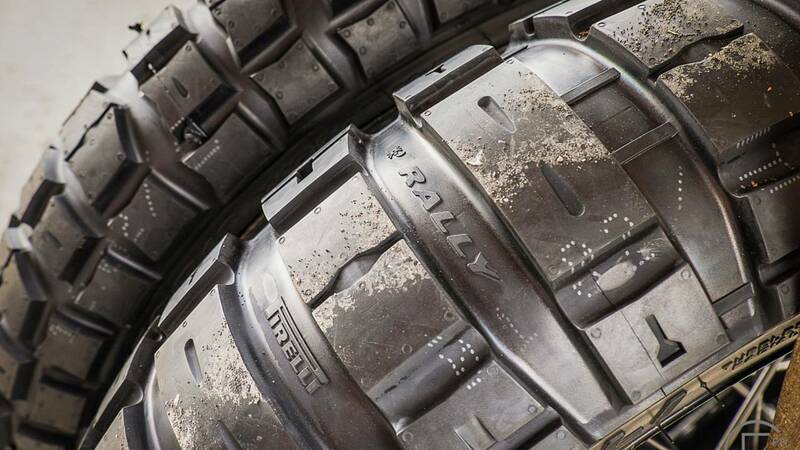 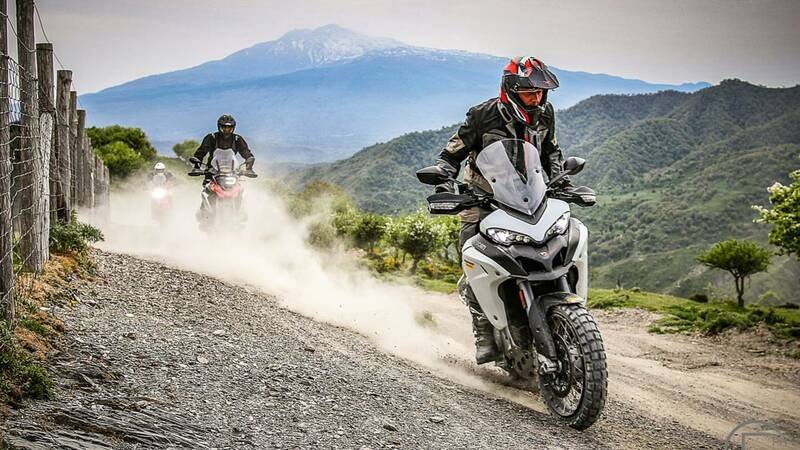 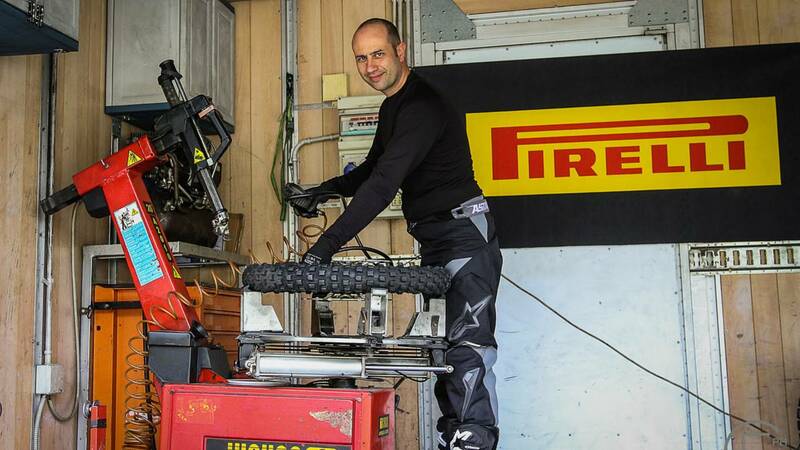 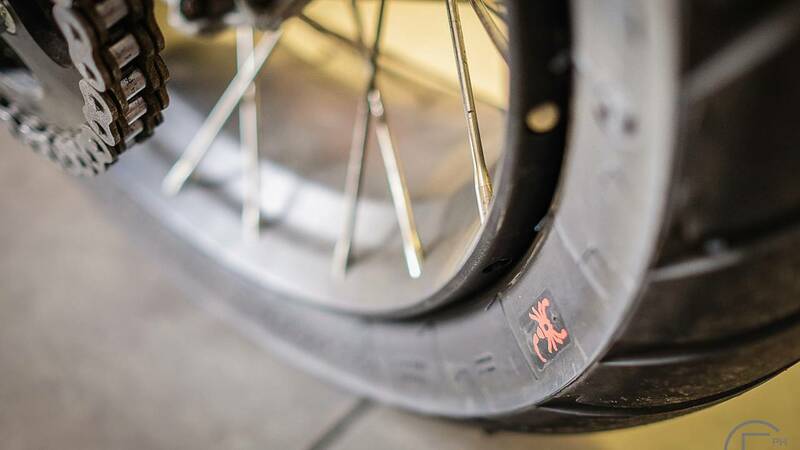 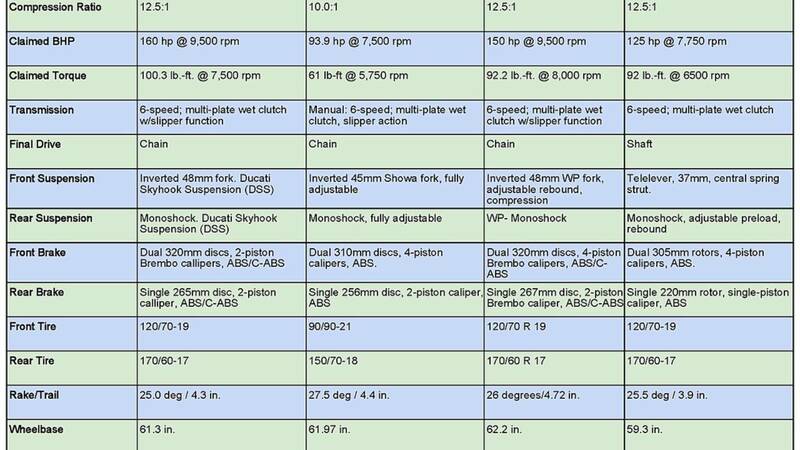 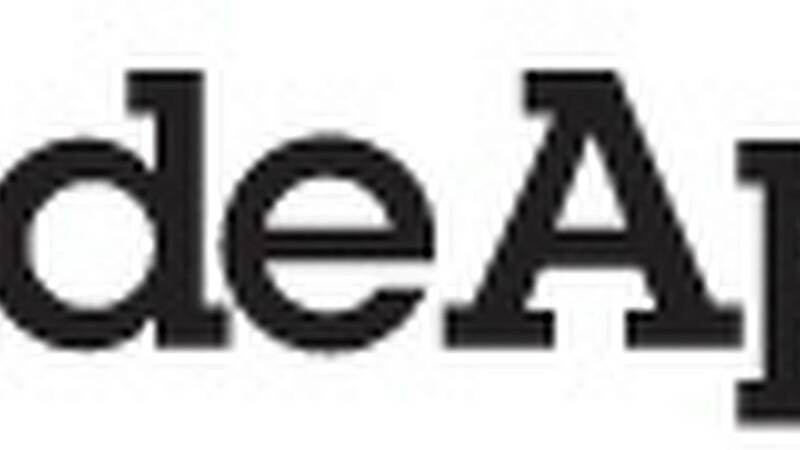 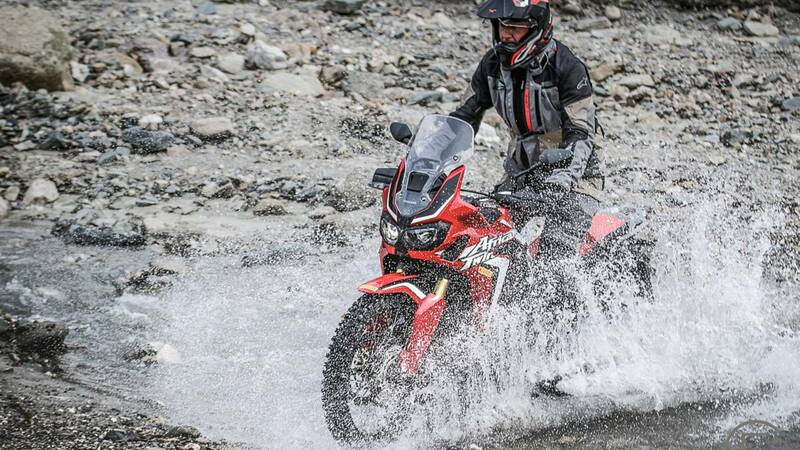 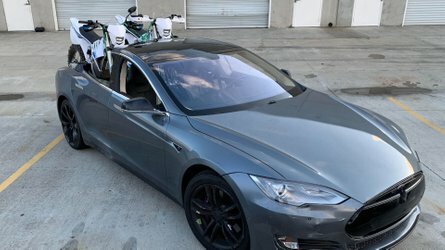 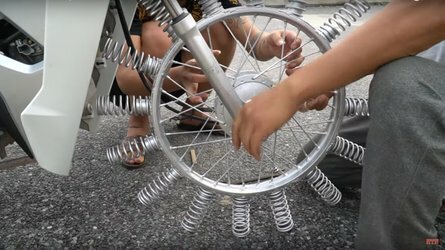 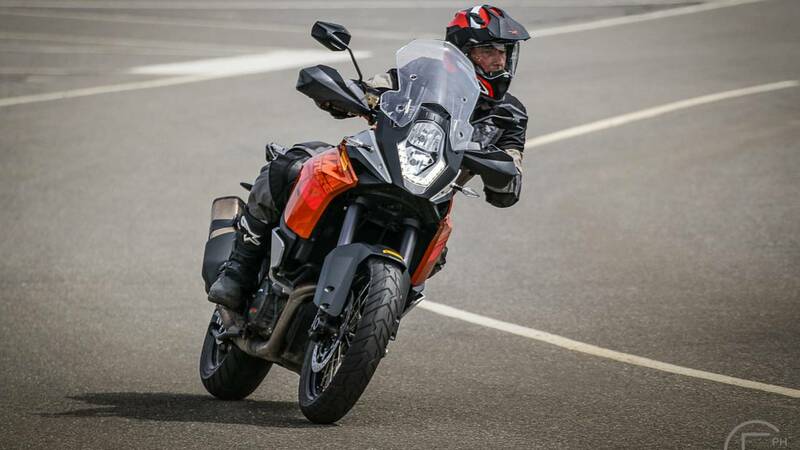 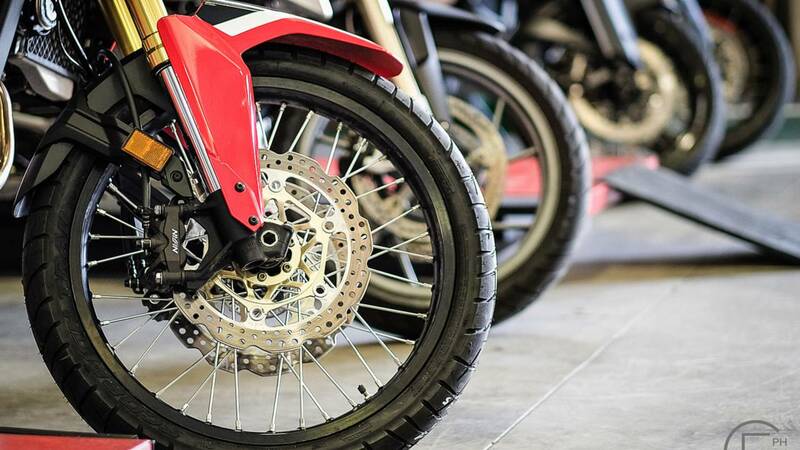 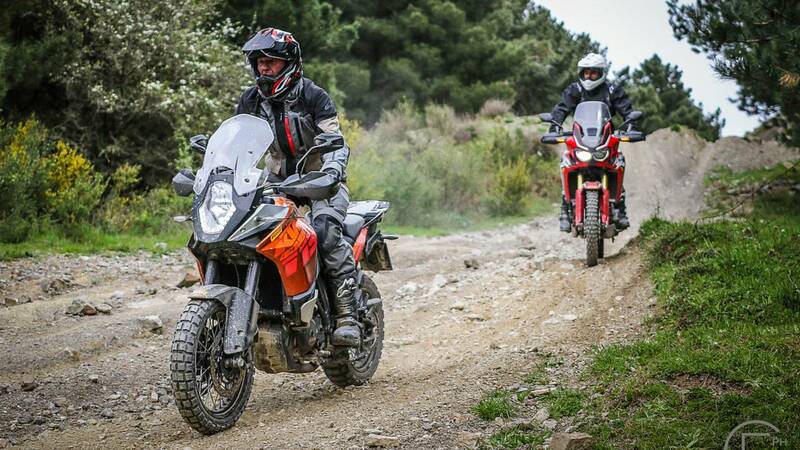 To even the playing field, the bikes were equipped with Pirelli Scorpion Trail II multi-use tires for the paved sections of the test, and Pirelli Scorpion Rally Tires for the off-road sections.